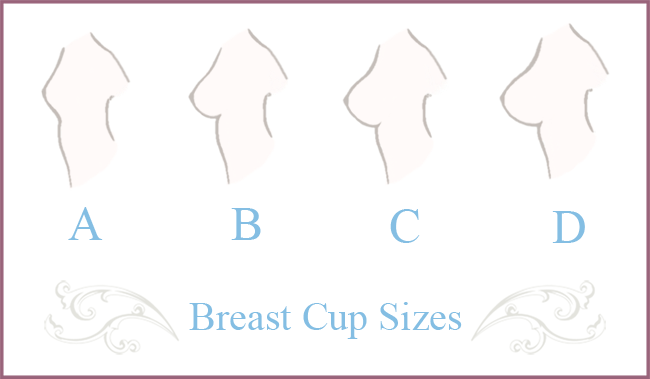 The average American woman in this study was found to wear a D-cup (according to the American size system), whereas several countries in Africa and Asia had an average of an A-cup or smaller. Researchers found that white American women have larger breasts than white women born in other countries in part due to the fact that American women’s breasts tend to be rounder in shape. The rounder a breast is, the more volume it’s likely to fill.